Last week dozens of Manawatu Leaders and senior officials came together to reflect on the year that was. But this was no end-of-year Christmas function, rather a report on progress made under the Manawatu River Leaders’ Accord. 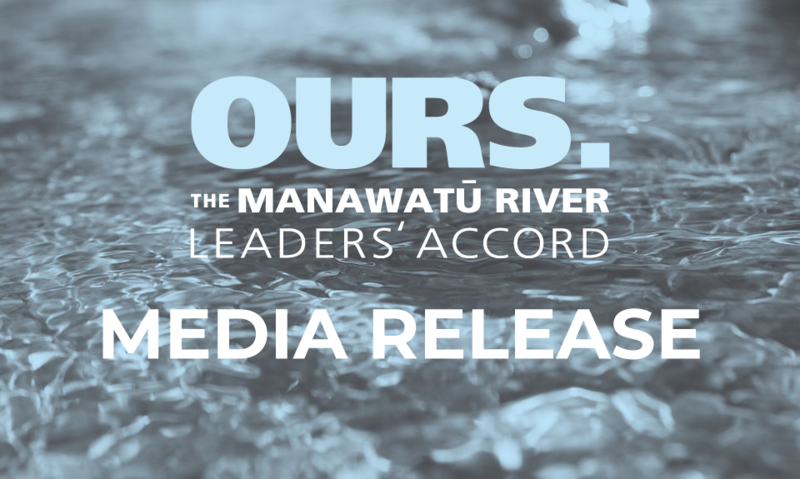 The leaders, charged with the task of cleaning up the Manawatu River, met to review progress made against the Action Plan launched six months ago. Forum chair, Richard Thompson said that the meeting was very positive with a number of tasks now underway in each of the priority areas. “I’m pleased to report to the public that we are well underway and a number of actions have taken place in a relatively short space of time,” said Mr Thompson. The plan, which outlines over 130 specific actions was developed by forum members following the signing of an accord to clean-up the river in August 2010 and identifies six key areas that need to be addressed for the river to improve. Sediment; nutrients and bacteria from point source discharges; nutrients and pathogens from agricultural run-off; physical changes from flood control work; protection of native fish and birds; and management of water allocation are the river’s main problems. Projects underway by the regional council which brought the forum together, include land retirement, stream fencing and planting, and native habitat restoration. “Horizons has continued its work in the Manawatu Catchment with programmes such as our Sustainable Land Use Initiative, compliance monitoring, stream fencing, rural advisory team and biodiversity projects,” said chief executive Michael McCartney. Fish and Game along with the Game Bird Habitat Trust have improved six wetlands in the area and have been involved with a number of riparian planting projects with Fonterra and local landowners. Federated Farmers, who became signatories to the Accord last year have been involved in a number of projects to reduce non point source discharges including establishing a code of practice for dairy effluent system engineers and establishing an industry-led advice group for sheep and beef farmers along with Horizons Regional and the Beef and Lamb Board. Landcorp, which has dairy farms scattered throughout the catchment, has taken a number of steps to reduce the impact of its operation on the river. “We have completed fencing on all our farms to exclude stock from waterways and have installed GPS trackers on our effluent irrigators to better monitor and control the amount of effluent that is spread on land. We also have all farms operating under best practice guidelines with nutrient management plans in place,” said Landcorp farm manager Brendon Stent. There were also reports from iwi forum members who are involved in cultural health monitoring projects in different parts of the catchment. Horizons’ manager of science, Dr Jon Roygard, attended last week’s meeting and said if progress against the Action Plan is sustained he is confident that the community will see improvements. “There is no quick fix to water quality and we need to be patient before we will start to see a change. Although some actions such as stream fencing and point source upgrades will have immediate effect others will take time to demonstrate their effectiveness. I am confident that if we continue to work in this collaborative way across the catchment we will begin to see change,” said Dr Roygard. 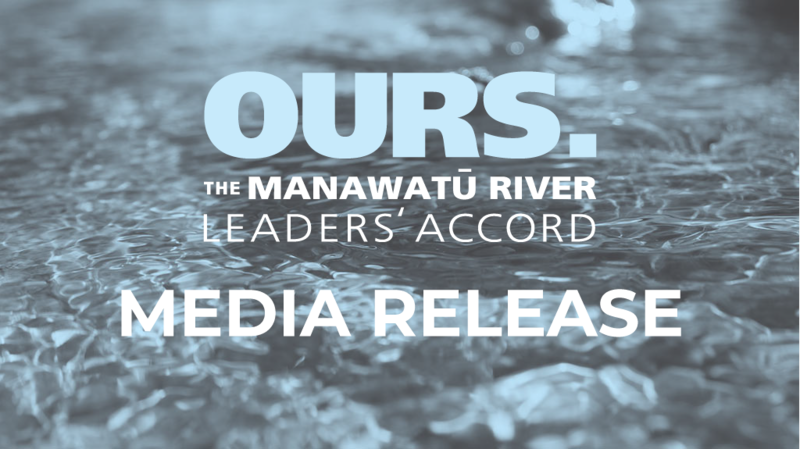 The Manawatu Leaders’ Forum has applied for $6.7 million from the Government’s Fresh Start for Freshwater clean up fund. Mr McCartney said support from central government would help accelerate the progress already being made.